“Smartphones help us connect to each other globally, but they also make us easily distracted, which has profound and lasting influence on ourselves and the world.” Melton Fellow Xuan Hejun noticed how much he and his friends are addicted to their smartphones and how he is distracted by his. Together with some friends he organized a day trip, and everyone committed to not use their smartphones during this day. “After this experience we felt relieved and more connected than ever”, says Hejun. He also presented his experience in his class. 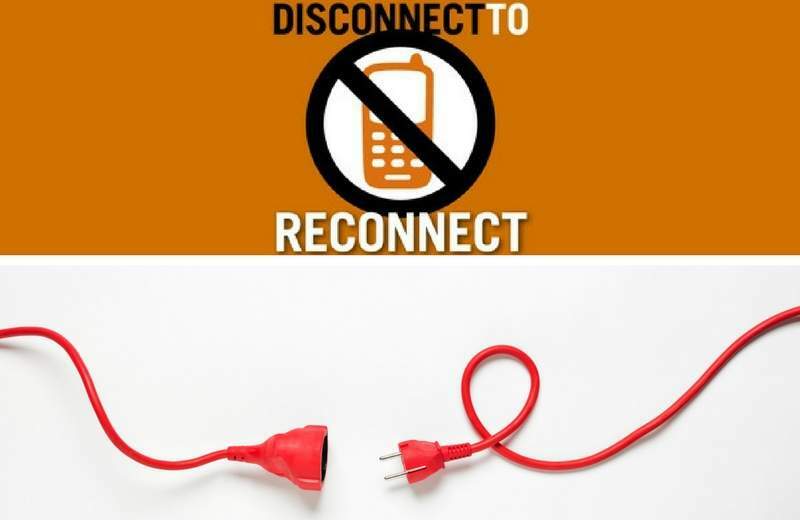 There, he connected more than 85 people to the notion of smartphone addiction so they too could start to rethink about their actions and thinking on this issue. Hejun wants to continue spreading awareness on the topic and helping people to control their minds and actions.